It’s no secret that the release of Apple’s iPhone 8 has been overshadowed by its somewhat more expensive counterpart. People eagerly await the arrival of the iPhone X, Apple’s 10th anniversary edition phone, despite the heart-stopping price (a mere £999 / $999). As ever, many have taken to Twitter, questioning why those buying an iPhone 8 don’t hold back for the X – or simply stick it out with their iPhone7. However, it seems that even more people have poured their hearts out over the removal of a rose gold coloured iPhone. The iPhone 8 is available only in ‘gold’ so far, which has sparked outrage and misery on Twitter (although the new 'gold' actually has a rather rose-coloured hue if you ask us). 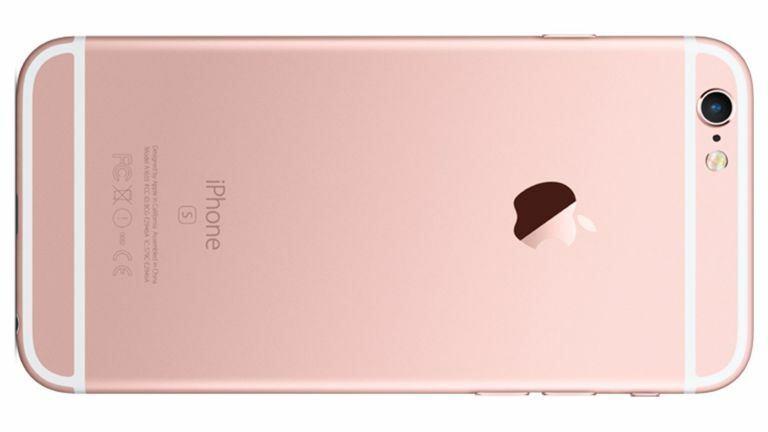 Perhaps the tech giant will release a rose gold edition at a later date, in order to quell the uproar. As it is only the first day of the iPhone 8’s release, it is likely that Apple will at least wait to assess how well their latest device has been received. Since the ‘gold’ part hasn’t been entirely removed, it may just be a question of people getting used to the new colour - which, as we said, is quite rosy in appearance.